Increased globalization means managers are constantly on the move to newer geographies in order to explore more opportunities. Advent of Smart phones along with access to wi-fi networks worldwide allows them to constantly keep in touch with latest performance of their respective functions even while they are travelling. Moreover the field sales force gets the ability to commit delivery dates immediately to the customers depending on the inventories available and book orders instantaneously. 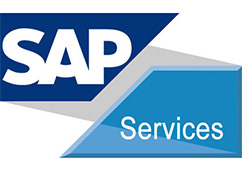 Fiori is a modern User Experience Product which is owned by SAP. 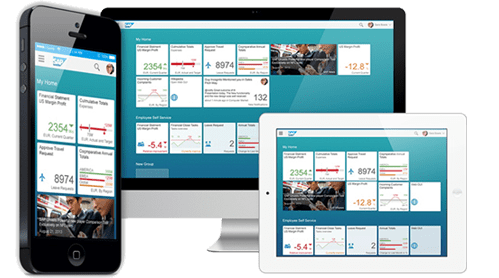 SAP Fiori is a package with collection of standard business applications for common business activities comprehensively utilized SAP programming capacities that work consistently crosswise over gadgets – desktop, tablet, or cell phone.